Highmount, NY – Going back decades, Belleayre Mountain in New York’s western Catskills – whose fans value its old-school charm, family friendly terrain, and non-commercial atmosphere – has rarely received the same level of financial support bestowed upon the state’s other two government-owned and -operated ski areas, Whiteface and Gore in the Adirondacks. 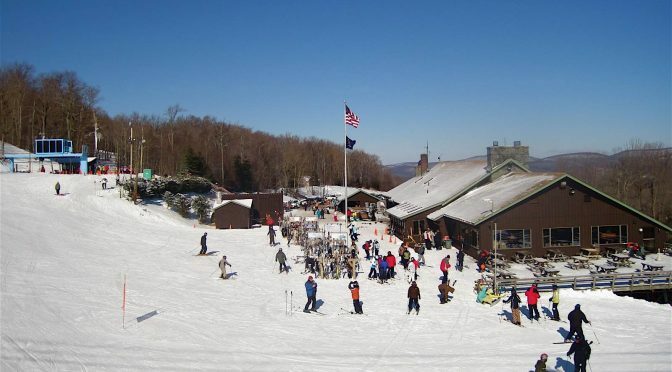 Being given comparative short shrift in the budgetary process over the years has forced Belleayre advocates to organize and formally demand from state representatives that the ski area be given adequate resources to continue operating and serve as an economic engine for the Route 28 corridor in Ulster and Delaware counties. 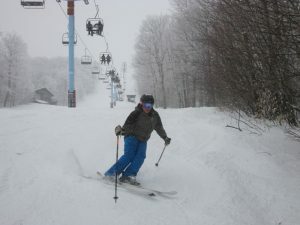 That’s why a recent announcement from the state – that $20 million had been allocated for major upgrades at Whiteface and Gore on top of $10 million already earmarked for those two ski areas in the 2017-2018 ORDA budget, while Belleayre received absolutely no mention – caused concerned Friends of Belleayre supporters to post an online petition to ensure that the governor lives up to his promise to invest in the ski area, including long-overdue upgrades to its aging infrastructure and moving ahead with the approved UMP.